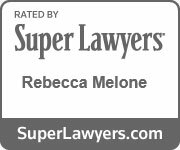 Attorney Rebecca Lynne Melone Blog Posts | Melone Law, P.C. We’re Separating… Do I Need a Parenting Plan in Virginia? Can I Get an Annulment in Virginia?